“A dose of Elvis Costello... Huey Lewis-like... Beatles-esque... There’s so much to like about Play It Cool, especially if you’re a fan of late 70’s or early 80’s power pop... there isn’t a throwaway track on the record” - Powerpop Carolina Play It Cool, the third solo album from Kurt Baker, is the long- anticipated follow-up to 2012's much-beloved Brand New Beat. Baker has been one of the hardest-working men in rock n' roll in recent years - releasing new music with his bands The New Trocaderos & Bullet Proof Lovers, playing bass for Kris Rodgers & The Dirty Gems, and writing the song "He's A Drag" for The Dahlmanns. 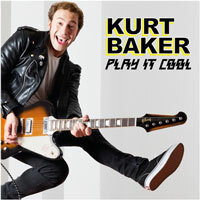 Play It Cool is exactly what you'd expect from Kurt Baker - 12 perfect shots of power poppin' rock n' roll that would be all over the radio in an ideal world. Think massive hooks and well-crafted songs in the tradition of '70s/'80s pop-rock. 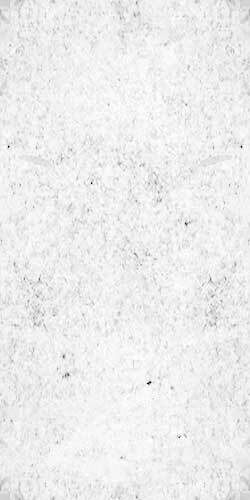 While stylistically similar to Brand New Beat, this album is by no means a copy of its predecessor. The sound is bigger and more "live" - capturing the energy and fun of an actual Kurt Baker concert. And the influences are wider, ranging from DMZ to Huey Lewis to Adventures of Jet to Eric Carmen. Running the gamut from jangly McCartney-esque pop ("Talk Is Talk") to full-throttle rockers ("Doin' It Right") to romantic slow-dance anthems ("Back For Good") to "classic" K.B. power pop ("I Got You"), this is Baker's strongest and most varied collection of songs to date. It's sure to land on the year-end top ten lists of countless power pop fans.